Doncaster Rovers have signed Everton midfielder Conor Grant on a one-month loan deal. 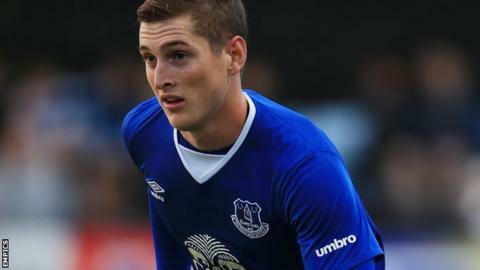 The 20-year-old, who is yet to make his competitive debut for the Toffees, ended last season on loan at Scottish Premiership side Motherwell. Grant scored one goal in 12 appearances to help the Steelmen retain their top-flight status. He could make his debut for League One side Doncaster in Saturday's home game against Colchester.